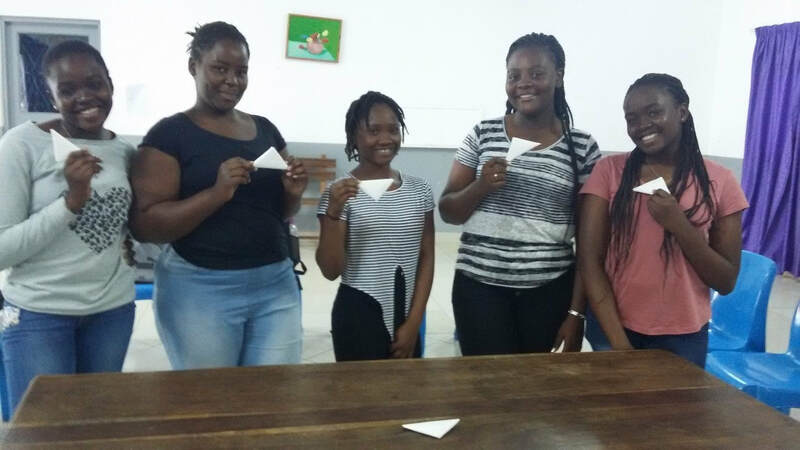 We talk with the girls, explaining the objective of the existence of GFS in the Diocese of Lebombo, how we are going to work, that is, the methodology and, above all, some of the issues to be addressed. 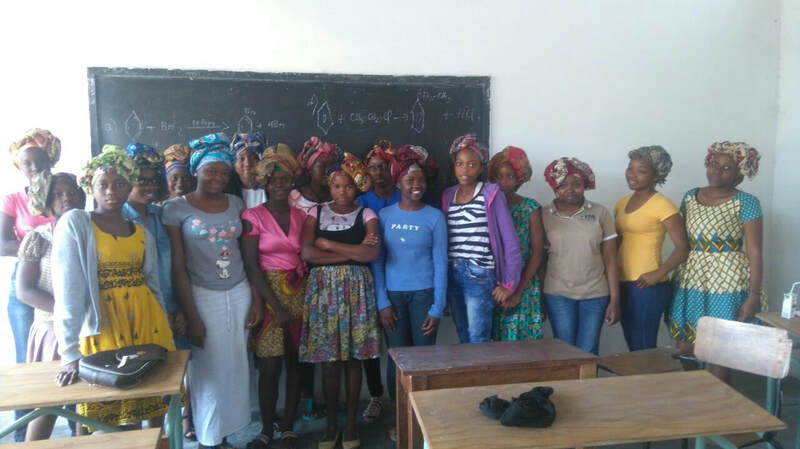 Monthly, we chose a theme, agreed with the Bible and society and approach the girls, with advice being given to the girls by one of the mothers of the group of mothers' union. The girls learn the motto, the prayer, and the goals of the GFS, including spontaneous prayers. The concerns regarding early pregnancy are a high priority and girls are taught how to take care of their bodies and avoid early pregnancy. The girls learn about home duties. In the case of death, they are taught how to behave, dress when they go to church/cemetery, what they should do and what words of comfort to use. The girls work on five daily challenges to serve their families in a joyful and happy way. Copyright © 2019 Girls Friendly Society.